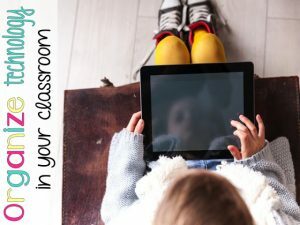 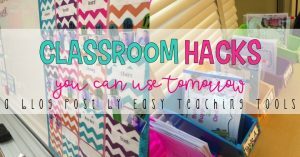 Do you have iPads, chrome books, and devices that you’re not sure how to store? 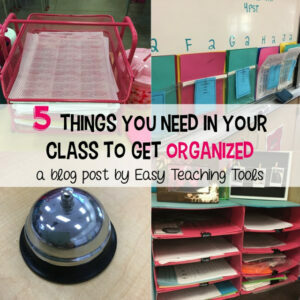 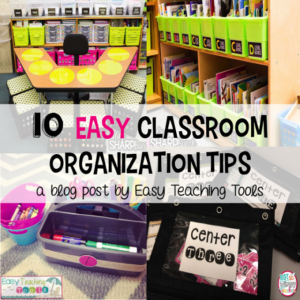 I’ve got 3 easy tips to help you plus a freebie screen saver to organize your computers and devices over at The Primary Pack. 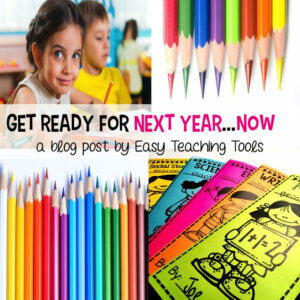 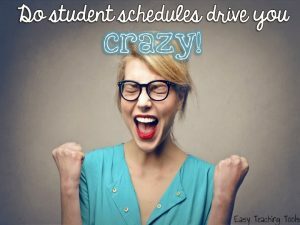 Does Managing Student Schedules Drive You Crazy? 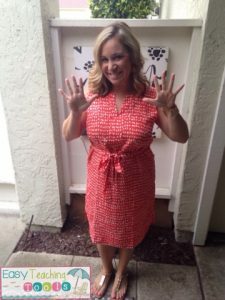 Learn how I manage all of our pull outs and push ins over on my guest post and the Primary Pack. 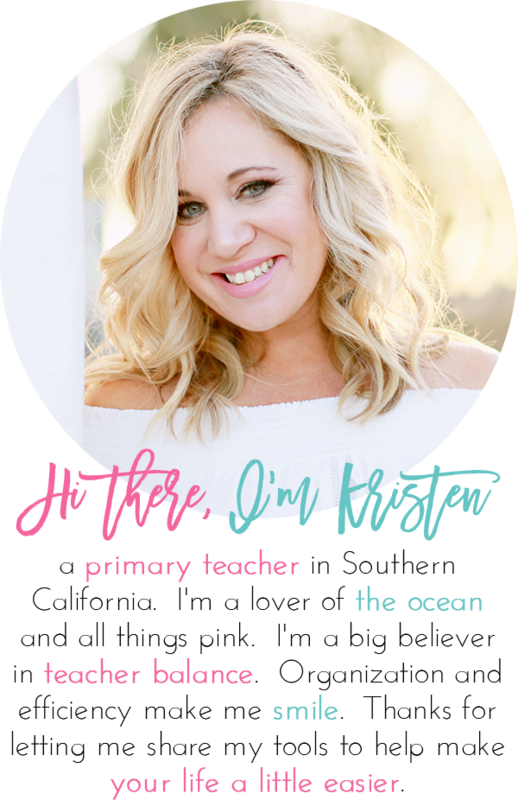 Don’t forget to come back and grab your very own schedule below! 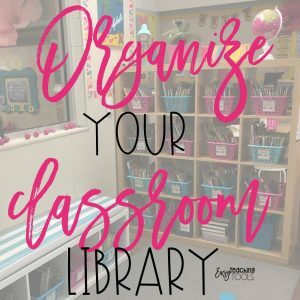 How do you level your classroom library?